Honda Ireland by CatMcConalogue - on Twine. 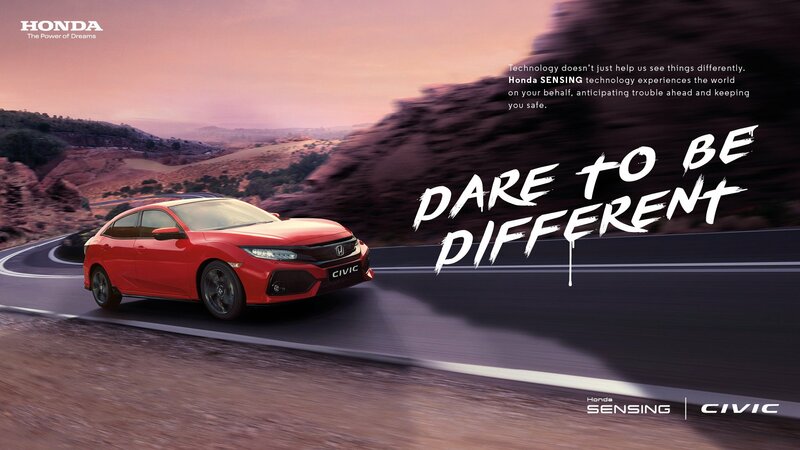 As one of most popular car brands in Ireland, Honda required various advertising campaigns to engage with their audience in the Irish Market. As lead designer, I was required to translate the teams concepts and visualise them graphically.